Primary school children in the United Kingdom can spend up to one and a half hours – 20% of their school day, in the playground. It is an important part of a child’s day and what happens in the playground can affect the whole life of the school. Research from Sharpe and Smith shows us that 75% of bullying in schools happens in the school playground and one of the suggested causes is boredom or lack of stimulus. 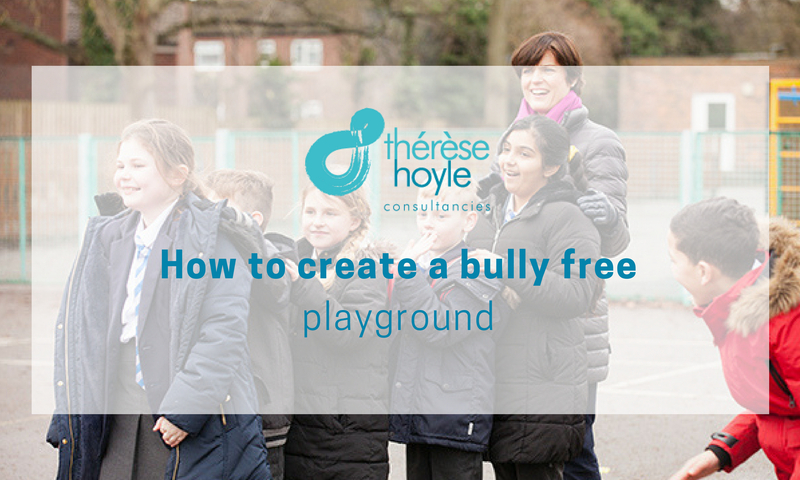 In research carried out by the Anti-Bullying Alliance (ABA), they discovered children are four times more likely to be bullied in the school playground than online. As part of any Child Protection Policy it is important we set the highest standards in protecting and safeguarding our children within the school environment. The best preventative to bullying is to have a whole school wide programme with everyone working together towards the same goal – a great school where everyone feels safe and can learn. With that in mind, here are our Top 10 techniques on how to create a bully free playground. Ensure these are visibly displayed in the playground and that they are consistent with your school rules and values; we often have them inside our schools but forget we need them outside too! A Playground Behaviour Policy for pupils, teachers and midday supervisors (MSAs) sets out clear guidelines for managing pupil behaviour during break and lunch times. With rewards for positive behaviour – Reward Stickers, green Reward Slips, Caught Being Good Tokens, Playground Star Award Certificates and also Sanction notes to establish consequences for breaking the playground rules and bullying (see here ) – you can create a culture of no tolerance. Lester and Russell highlight the importance of building resilience through play: ‘Play can help build resilience – the capacity for children to thrive despite adversity and stress in their lives. Emotions have a key role in playing and play makes a major contribution to developing emotion regulation, building strong attachments and peer friendships, engendering positive feelings and enabling children to cope with stressful situations through developing creative approaches and problem-solving.’ This can include the teaching and playing of traditional and co-operative playground games and getting lunchtime supervisors to organise age and gender-appropriate activities and games. Given the majority of bullying occurs at playtimes and lunchtimes, it is important that we teach social skills and conflict resolution in class so that children can then use these skills and techniques at playtime if necessary. This can be done through implementing weekly circle time sessions that teach prosocial skills, conflict resolution skills and assertiveness. 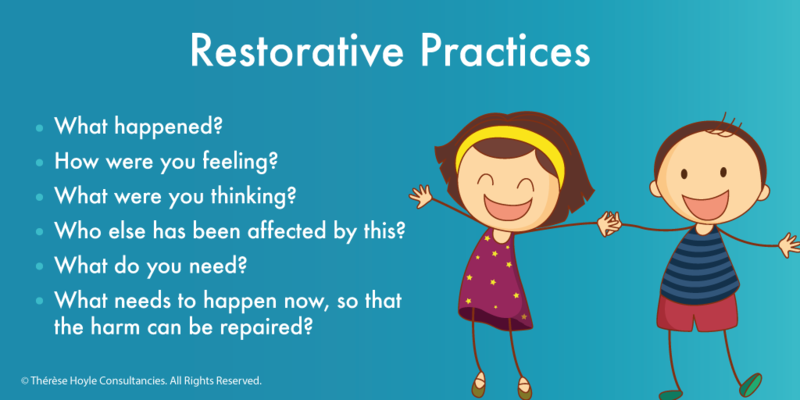 In the playground, when there is conflict, it can be helpful to use restorative practices to help children reflect on their behaviour and make better choices. Evaluate the current situation with staff, student and parent surveys. Conduct student interviews and have an anonymous reporting box. MSAs are responsible, in some schools, for an hour of a pupil’s day every day. 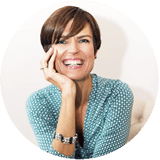 Many schools have recognised the importance of training these valuable members of staff so they can be proactive in reducing bullying (Contact Therese Hoyle for further information on her ‘How to be a Lunchtime Superhero Course.’). MSAs can also identify and help vulnerable children who may be more at risk of bullying. Empower lunchtime supervisors to better guide children’s play behaviour, ensuring they understand the rules, rewards and sanction systems. As a preventative measure to bullying, setting up a Playground PALS system can encourage a safer, healthier and more active playtime; one that is harmonious and reduces the potential for minor disputes and bullying. 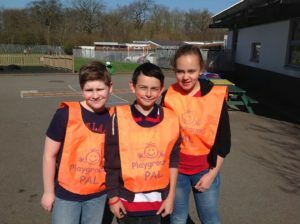 At Therese Hoyle Consultancies we help schools set up their Playground PALS schemes which can foster leadership skills, boost self-confidence and self-esteem to create a positive ethos throughout the whole school community. Please contact Thérèse for more information on how to set this up. Zoning areas: So that football does not dominate the playground and marginalize other pupils’ activities, use Zone Signs to determine areas. Also consider the use of different textures or surfaces with different colours to emphasise zones and make sure the boundaries are clear. Quiet areas: Consider landscaping, use of low walls with greenery with appropriate seating. 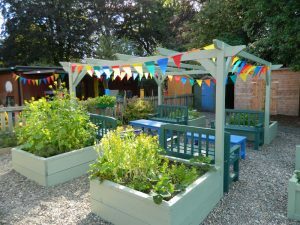 Competitions: A House/Year competition for good playground design is another way of involving pupils and finding out exactly what they want. 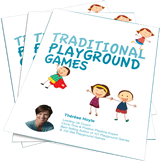 I really hope this article helps support you in creating an emotionally and physically safe playground environment. Being bullied can be a painful and life lasting experience and we need to do all we can in our schools to safeguard our children. I was delighted that my article was also published in Teachers Matter Magazine Issue 41, download a copy for your staff room here: Teachers Matter Magazine Issue 41.